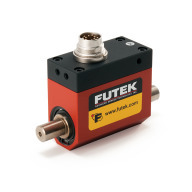 FUTEK Advanced Sensor Technology, Inc. is a manufacturer of load cells, torque sensors, pressure sensors, multi-axis sensors, and related instruments and software. Located in Southern California, we’ve built a reputation as a quality provider of test-measurement and control feedback products. Our products are used in many industry applications, such as medical devices, automation, and robotics. We are committed to producing the highest quality sensors available in test-and-measurement and control feedback industries. With high quality comes meticulous attention to all details. This quality standard drives every stage of design, development, and production. We are so passionate about our quality assurance that we guarantee our products meet and exceed the quality clauses outlined by the International Organization of Standardization (ISO). We proudly carry certifications in the following ISO standards: 9001, 13485, and 17025. Additionally, FUTEK holds certifications from the American National Standards Institute (ANSI) as a Z540 approved calibration laboratory; as well as CE and RoHS certificates of conformance for our standard product line. 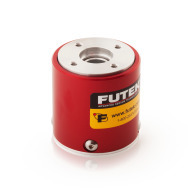 We aim to provide the most precise sensor solution for your specific project. Part of the FUTEK experience is having a thorough support team available to our customers, including pre-application R&D consultations, as well as post-sales technical support. If you have a test-measurement application or control feedback need, please don’t hesitate to contact us for support. Again, we are in the business of creating solutions, no matter how complex the challenge is. 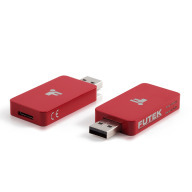 OEM: Most manufacturers may not share our stance on transparency, but we want you to get to know FUTEK before signing on the dotted line. After all, OEM means YOU + US. Our philosophy in developing an OEM partnership is communication and trust. We want you to understand our core competencies, our standards in quality, and our commitment to delivery. An OEM partnership is only successful when you, our valued customers, are successful. For many industries, OEM sensor solutions are an integral part of a productive business. 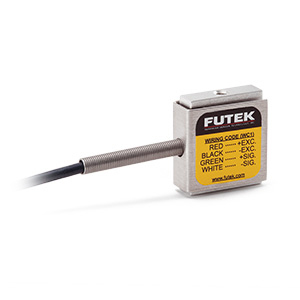 At FUTEK, we understand the vitality in needing sensor solutions that are high in quantity and reasonably affordable. Taking the OEM route with FUTEK means that we will work with you to find a solution that is efficient, high performing, and cost-effective. We’d like to affirm that our quality standards do not change when producing your OEM sensors solutions. All our OEM products are handmade at our headquarters in Irvine, California, U.S.A. Producing them here allows our quality assurance team to perform several inspections during the manufacturing process to ensure that your OEM finished product meets your quality requirements and specifications. 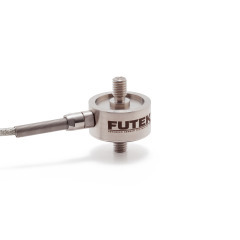 Medical: As an ISO 13485 certified company, FUTEK’s sensors are fit to operate in a vast number of medical related applications, such as surgical instrument calibration, intravascular robotic verification, medical device control feedback, rehabilitation robotics, and behavioral phenotyping. Our experience includes working with requirements including vacuum rated, non-magnetic, miniaturized footprints, as well as compliance to RoHS and CE standards. Automation: Integrated manufacturing is only as efficient as its weakest link. 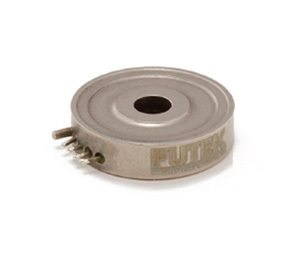 At FUTEK, we appreciate the delicacy that goes into the design of innovative production systems. We understand that our role in improving your automated processes is to offer reliable sensor solutions characterized with high accuracy, unmatched speed and control feedback systems that allow you to have better control of your manufacturing process. 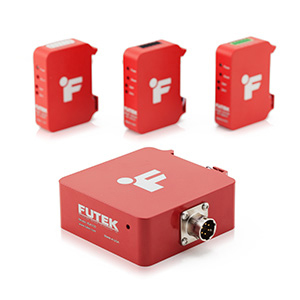 Whether it’s automating systems for the medical industry or the consumer market, FUTEK’s product catalog provides a wide range of solutions that meet unique application requirements. 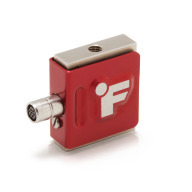 We understand the critical nature of requiring a reliable sensor platform. It’s a better investment for you to seek out a sole provider of sensor, instrument, and software from both a resource and support stance. At the end of the day, you want these components to work seamlessly together. And that’s why we are in the business of crafting full customer solutions. Because we know that you take comfort in having one point of contact for your entire test-measurement solution. Autoclave Sensors: Historically, it has not been easy to incorporate force and torque sensors into sterile medical equipment. The reusable tooling used in surgical robots and power tools needs to be sterilized with high-pressure steam in an autoclave, which would leave traditional load cells and torque sensors unreliable after the first sterilization cycle. 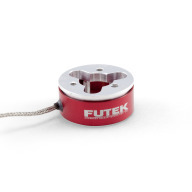 FUTEK’s engineers set out to change these limited options and create an autoclavable load cell, which brings tactile and closed loop feedbacks to sterile medical devices.